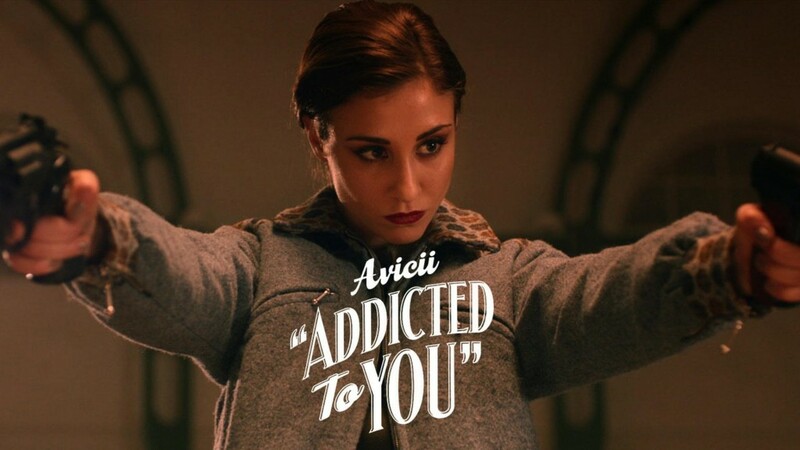 Leave it to Avicii to make a crazy music video to go with his track, “Addicted to You.” It is like a crazy lesbian version of Bonnie and Clyde. I did not see this one coming from Avicii. It works very well with the track. The whole thing is crazy and tells quite a story of love, crime, and passion. Watch it. I don’t want to give away what it is. It like watching a very short music video movie. Check it out below!